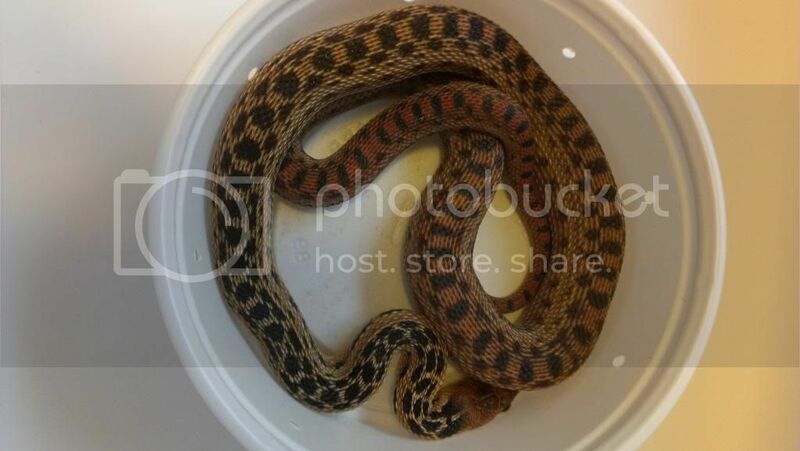 Kingsnake.com - Herpforum - Newest additions! 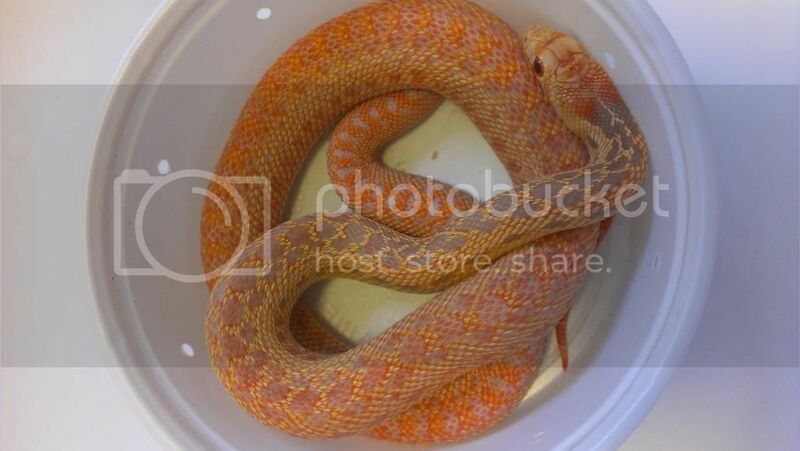 Picked up a few new snakes from Mike Saiz and I couldn't be happier. And last but not least a Beautiful P.d.jani. 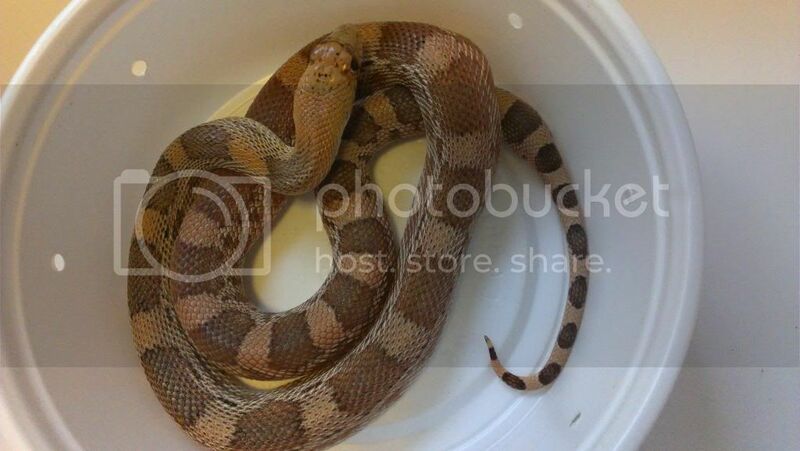 This is a first for me, I haven't owned a Pituophis outside of catenifer so I'm pretty excited about this one.